TONIGHT is the Southern Bride Magazine release party at Nan and Byron's! Be There! #staytunedqc #nanandbyrons #Repost @nanandbyrons with @repostapp. 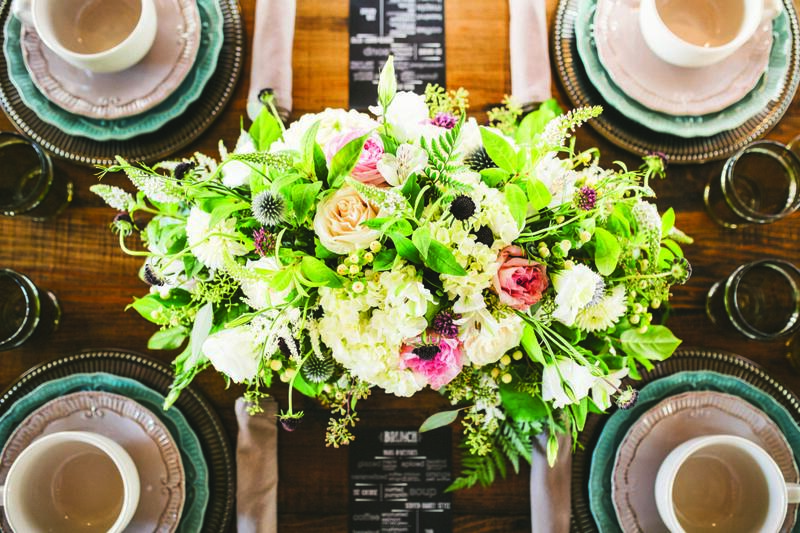 JOIN US TO CELEBRATE THE RELEASE OF SOUTHERN BRIDE'S WINTER/SPRING 2015 ISSUE, AND OUR 2-PAGE SPREAD! ENJOY HORS D'OEUVRES & DRINK SPECIALS AS YOU VIEW IMAGES AND ITEMS FROM THE PHOTO SHOOT AND MINGLE WITH THE PEOPLE THAT BROUGHT IT TO LIFE. THERE IS FREE PARKING ON-SITE, BUT COMPLIMENTARY VALET WILL BE OFFERED FOR YOUR CONVENIENCE.